The National Institutes of Health is the world’s biggest source of funding for biomedical research. So it stands to reason that the data generated from any particular NIH study ought to be published in a way that will make it easily available to researchers. 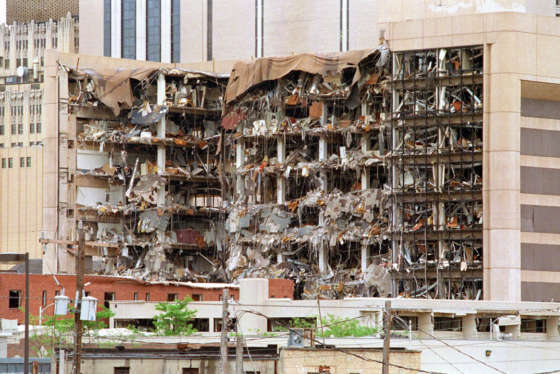 Data scientists spend about 80 percent of their time finding and cleaning up raw data instead of looking for patterns that might help them answer the scientific questions they’re asking. It’s one of many problems NIH hopes to solve under a newly-published strategic plan for data science. Jon Lorsch, director of the National Institute of General Medical Sciences, spoke with Federal News Radio’s Jared Serbu about the opportunities NIH sees in making government-funded research more accessible. 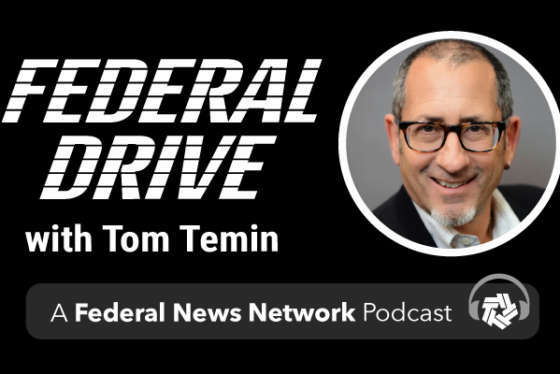 Hear the conversation on Federal Drive with Tom Temin.